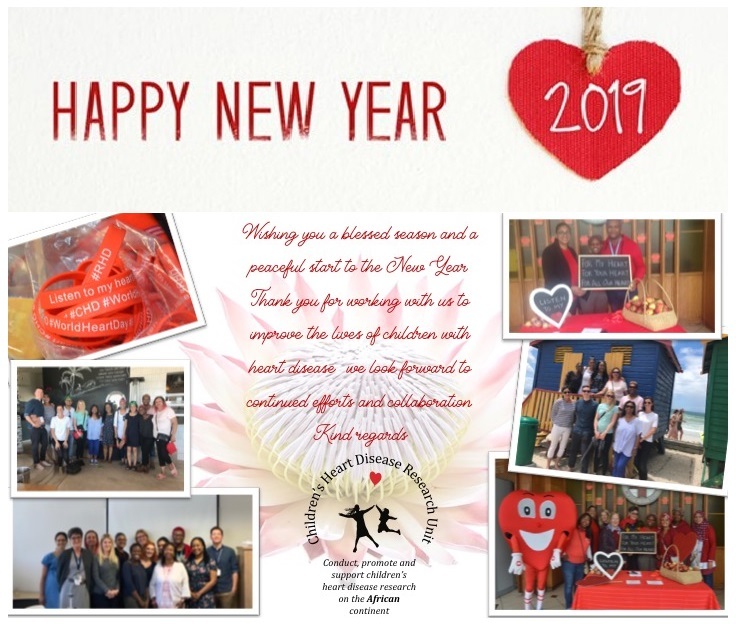 The CHDRU reopened on Monday, January 7th 2019 and is looking forward to another exciting year dedicated to improving the lives of children with heart disease. Along with the continuation of current research and introduction of some new projects, we at the CHDRU are hoping to bring even more awareness to both congenital heart disease and rheumatic heart disease this year. Be sure to diarise the dates below and look out for more information on our website about how you can get involved in the coming months.